The Paint Sesh in the High Times Summer Guide! 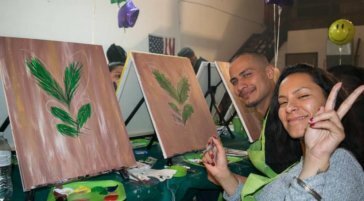 The Paint Sesh is seeking venues! Help bring the Cheech Marin Collection to Riverside! Contest Alert: Submit your HIGH ART for a chance to win up to $15,000! Subscribe to our newsletter for Sesh updates, promos and more!